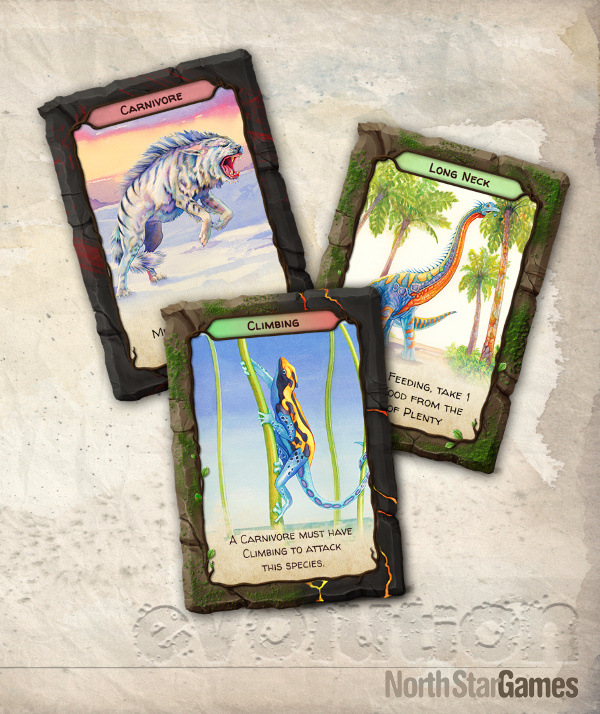 I’ve got some exciting news for those of you who (like me) can’t wait to get their hands on the digital adaptation of North Star Games’ award-winning strategy game, Evolution. Today, the powers that be at North Star Games have just put out the call for Alpha Testers, so if you want to get in on the first generation of this delightful digital board game, here’s your chance. Interested gamers simply need to visit the following website anytime now through April 22nd (Earth Day!) to sign up. The roll out will be staggered in various waves throughout this Spring and Summer. Please note that initially the testing will be focused solely the Steam release of the game, though there is a chance that NSG may seek out testers for the tablet release at a later date. The tablet version is expected to hit Kickstarter this Summer, with final releases of both digital versions officially launching sometime in Spring 2018. Starting in May, selected testers will be contacted via email and provided a Steam Key for the game. 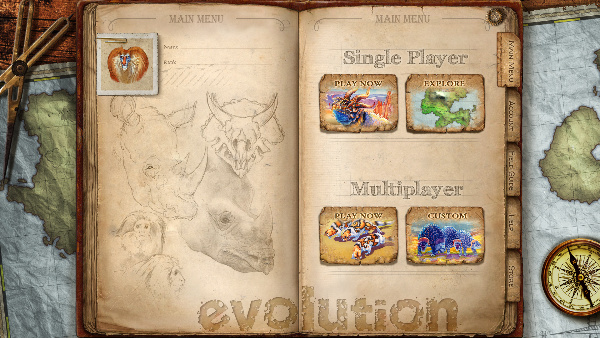 Alpha-builds will only allow access to play the Evolution video game for a limited time as the game progresses to the Beta stage. YOU ONLY HAVE UNTIL April 22nd TO SIGN UP! For even more details, I recommend checking out the development blog and following the new @NSG_Digital twitter account.